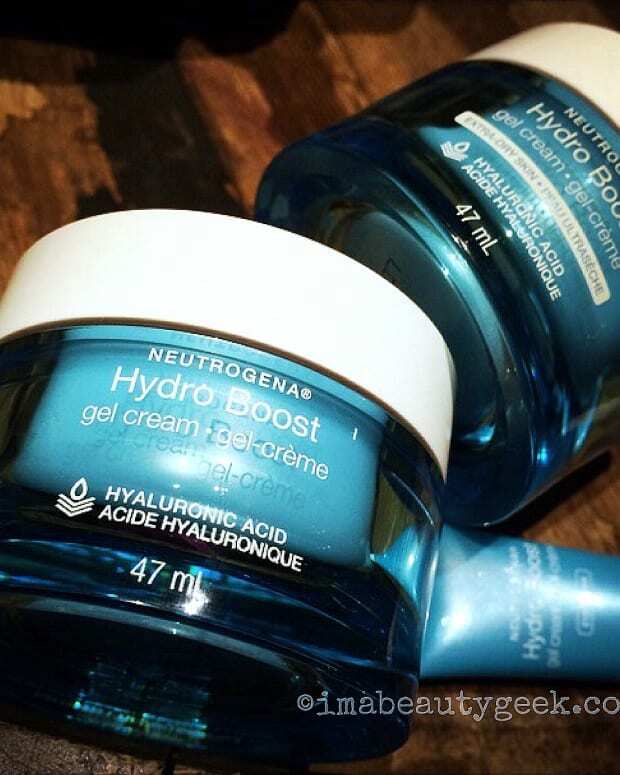 If you're struggling with really dry, itchy skin, you need to check this duo out – it could change your life. No joke. 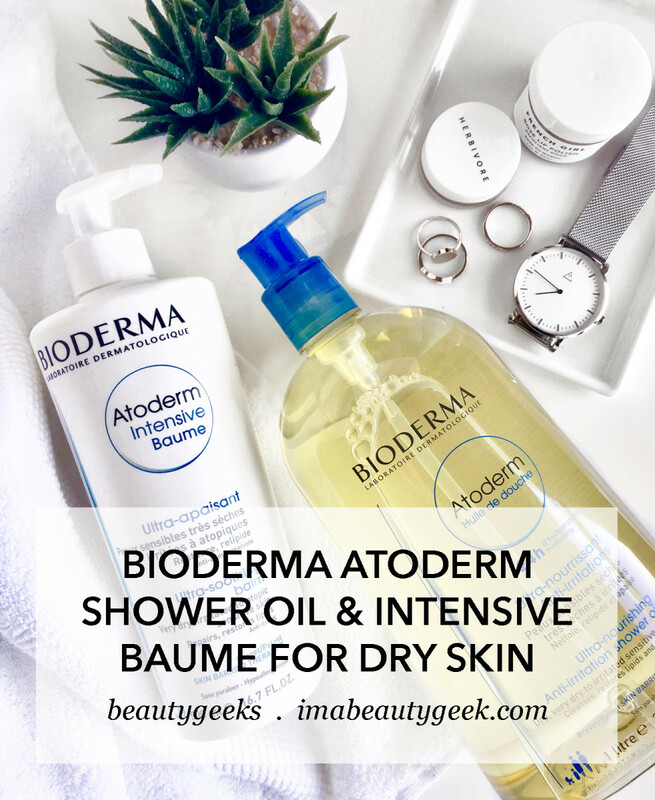 This giveaway – I&apos;m sorry, it ended April 2nd, 2018 – was sparked by a duo that stopped all that: Bioderma Atoderm Shower Oil and Bioderma Atoderm Intensive Baume for Very Dry, Irritated to Atopic Skin. 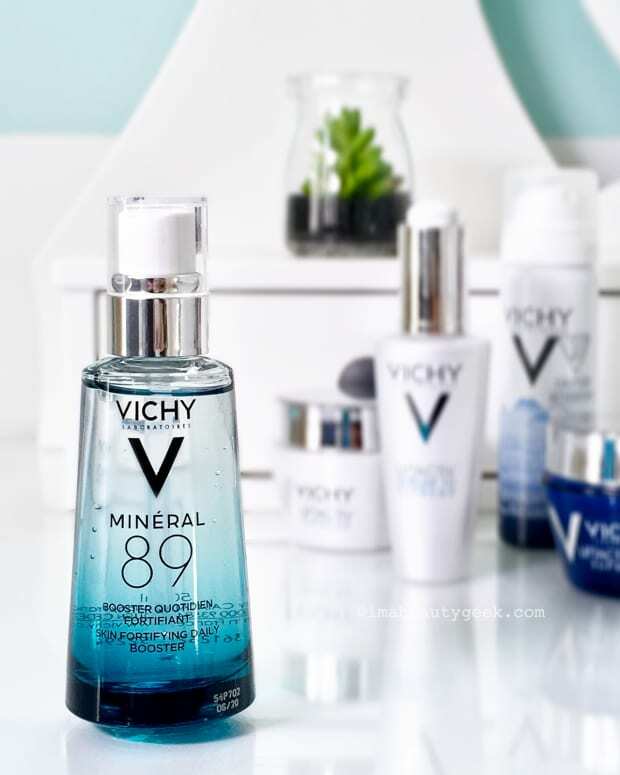 The oil is suitable for use on baby skin, and for cleansing your face, too. 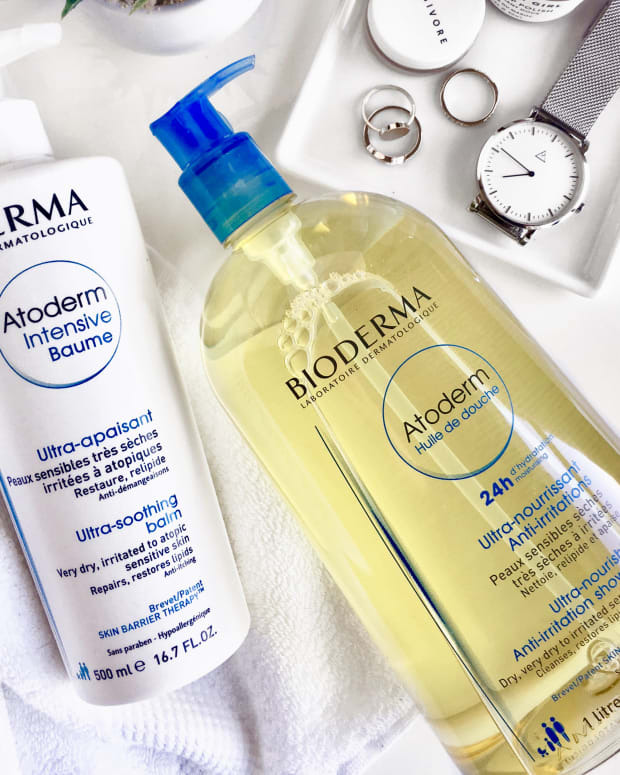 The Bioderma Intensive Baume is a fragrance-free balm made with glycerin, mineral oil, sunflower seed oil and ceramides (see full ingredient listing below). 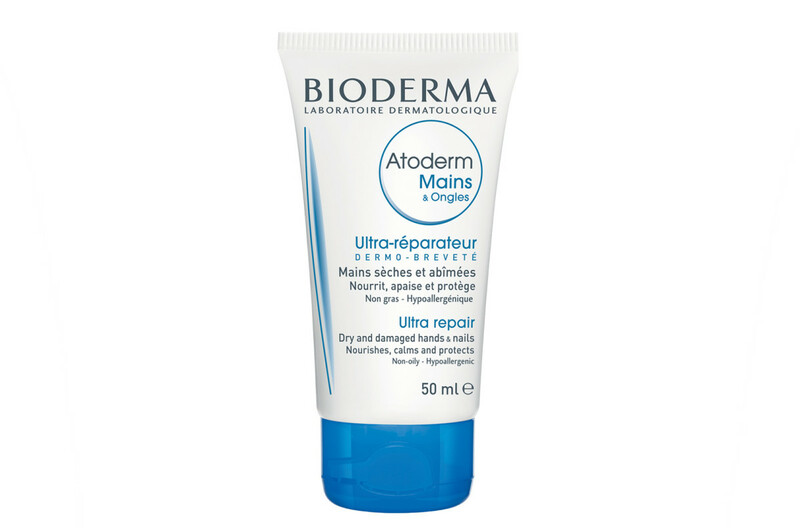 Applied to damp skin following a shower-oil sesh, it locks moisture in and helps keep it there all day. 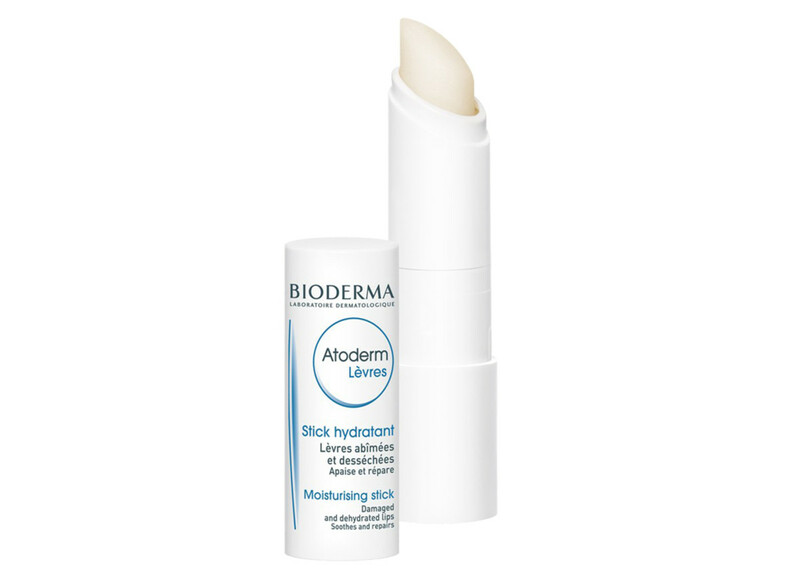 One more thing: If you win and like the products enough to purchase stand-bys for when you need replacements, you might find this next bit of information helpful. 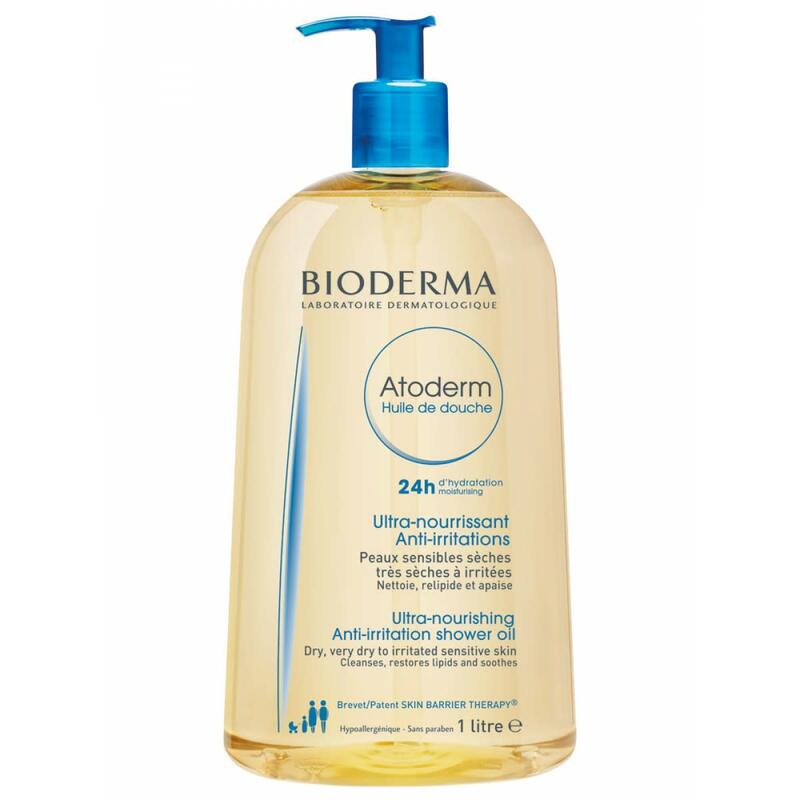 Until May 15th, 2018, Bioderma Canada will donate $1 CAD from the sale of each Atoderm Shower Oil and Atoderm Intensive Baume to the Children&apos;s Wish Foundation. 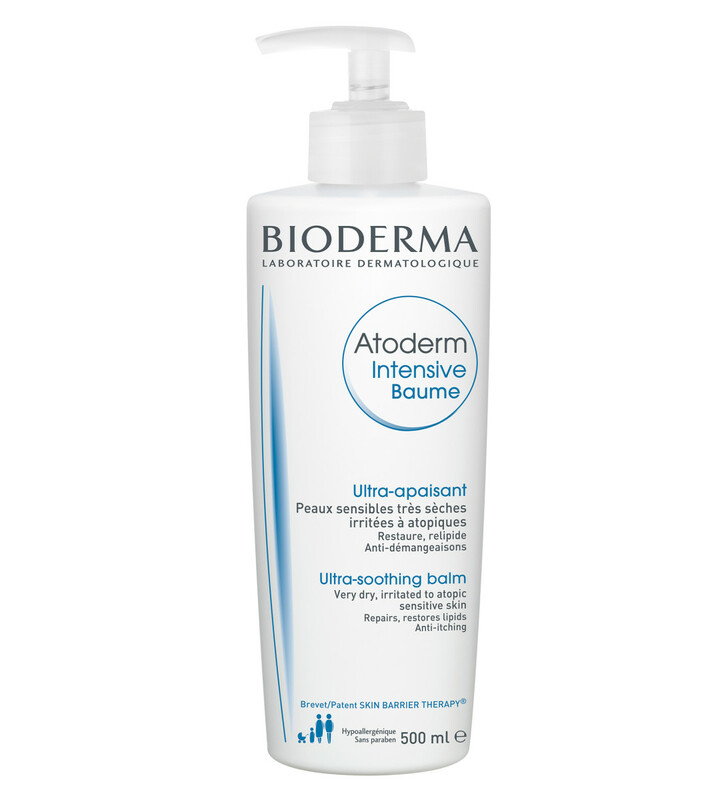 To qualify for our Bioderma Atoderm giveaway, you must live in Canada and you must have celebrated your 18th birthday for the first time. Enter below as many times as you like up until 11:59 pm EST; once you complete the first few Qs, more options will become available.